CHINESE insurance regulator said that a state insurer used an iPhone and a voice recorder to eavesdrop on inspectors. China Insurance Regulatory Commission Shandong bureau said Saturday that the eavesdropping devices were found at the Weifang office of Yingda Taihe Property Insurance. The regulator had been inspecting the Shandong branch. On Jan. 6, inspectors found the iPhone and voice recorder taped under their chairs. Neither Yingda nor the regulator elaborated on how the tapping devices were found. “Their purpose was to listen in on the discussions, so that they could obstruct and thwart inspections,” sources with the insurance regulator said. Four people — Lu Wentao, vice general manager of the Weifang subsidiary, and three other company employees Han Tao, Yang Changhao and Cui Zhao, have been implicated in the incident. Yingda said all four have been removed from their posts and are under investigation. It said the company kept large amounts of money off the balance sheet, and tampered with its expenditures. According to the Insurance Law, those who obstruct inspections can face fines of up to 500,000 yuan (US$72,000) and have their business license revoked. 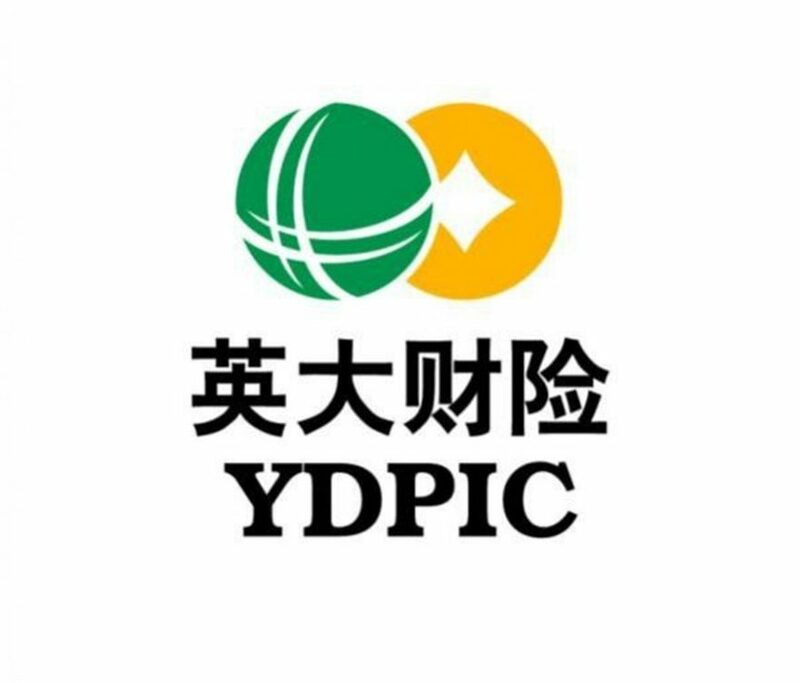 The Yingda company is registered in Beijing.